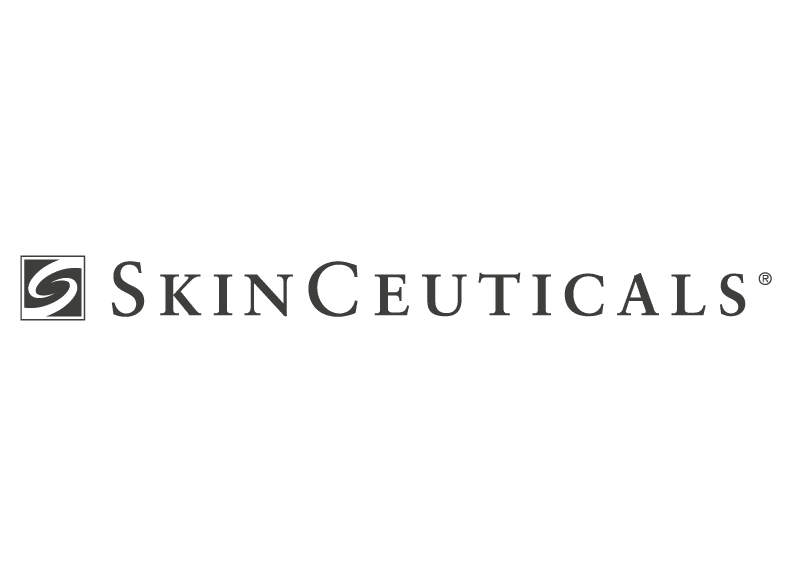 How Do I Choose the Right Cosmetic Dermatologist? Choosing the right provider for your cosmetic procedure is an important decision. At Montrose Dermatology + Cosmetics you can be confident that you are getting the highest quality care provided by experienced professionals. All cosmetic procedures are either performed by Dr. Raziano or are performed under her supervision by staff that she has trained. Schedule a free cosmetic consultation to discuss how we can help your skin look and feel great. Montrose Dermatology + Cosmetics is your local resource for medical-grade cosmetic treatments and procedures. Our treatments and therapies are competitively priced. We frequently get recommendations from our patients’ friends and family. Our patients choose Montrose Dermatology because they have confidence and trust in our experience. We are the only office offering several unique treatments available to Montrose and the surrounding area. Our care providers include physicians and nurse practitioners with years of experience in dermatology. For men, today’s world is becoming more competitive in both the workplace and social circles. Men want a trusted place to go for services that will result in a more youthful, healthier appearance. Non-invasive procedures are very popular as a quick fix without much downtime, and are more desirable than a procedure requiring post-operative recovery. Montrose Dermatology + Cosmetics offers a variety of treatments and procedures that discreetly give men the results they are looking for. CoolSculpting® uses cold to freeze and permanently destroy fat cells. It’s an alternative to liposuction that’s noninvasive, less expensive, and has no downtime. 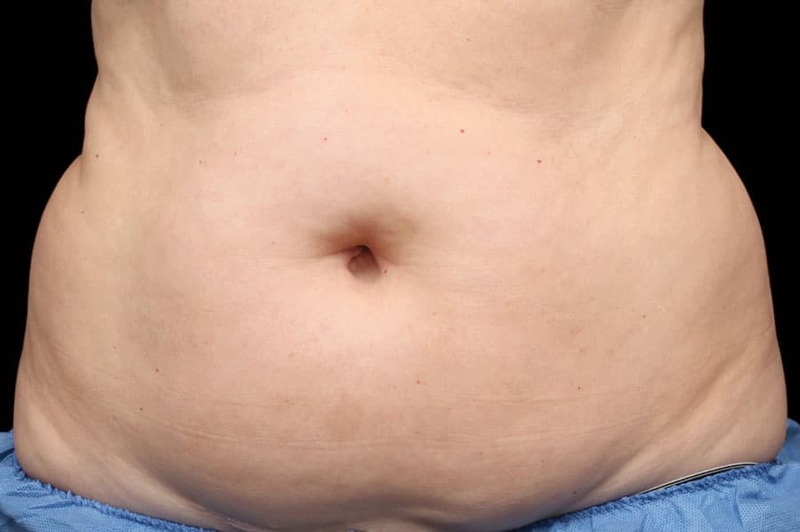 This noninvasive treatment can help you lose stubborn fat that is resistant to diet and exercise in key areas like the love handles, stomach, thighs, upper arms and even chin. 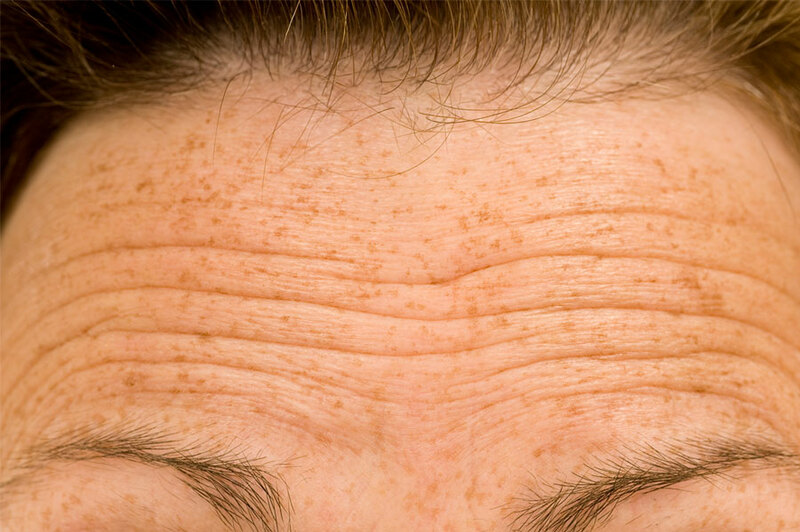 Facial wrinkles appear over time from aging and sun damage. Depending on the depth and location, wrinkles can be treated with Botox®, fillers or Laser Resurfacing. Botox® relaxes muscles to smooth wrinkles, fillers replace lost volume and resurfacing improves surface wrinkles by stimulating collagen growth. The passage of time and exposure to the sun takes a toll on your skin. These damaging effects can be reversed with a variety of treatments available at Montrose Dermatology + Cosmetics. 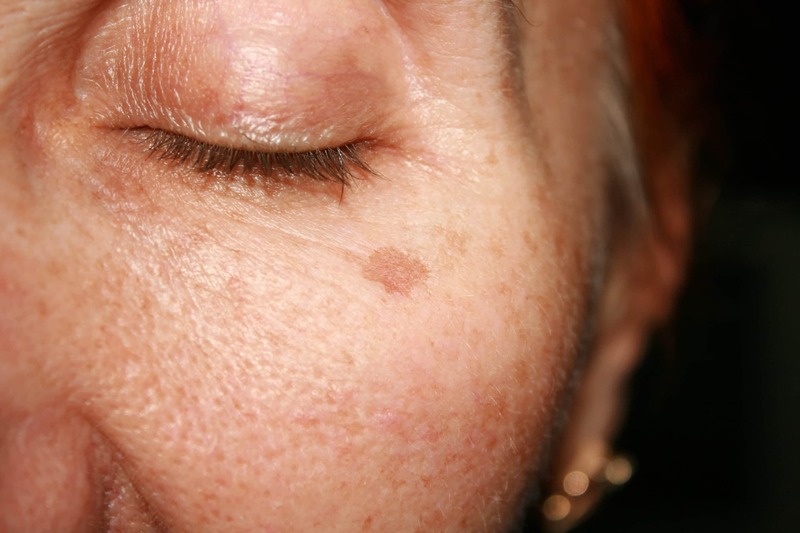 BroadBand Light (BBL™), also known as Intense Pulsed Light (IPL), is a light device that removes the brown spots and redness from sun damage and the redness of rosacea. We also offer Laser Resurfacing which improves skin texture and radiance by stimulating your skin to regrow its own collagen, and a variety of chemical peels are available to address skin texture and discoloration. We can remove unwanted hair from your body with a laser that destroys hair follicles with very little discomfort. For women we can help with leg hair, chin hair, bikini lines, and armpits. For men we can help with your back, chest, your neck if you have ingrown hair problems, or even get rid of your beard altogether. I have been going to Montrose Dermatology for the seven years that I have lived in this area. Dr Raziano is a forward thinking, professional who has provided services to better my health. Her staff is excellent! Also, as a bonus, I have met with Shawnee, on the cosmetic side of Montrose Dermatology. Very impressed with the enhancement and improved condition of my skin. Shawnee has introduced me to the high quality products and procedures that have complemented my sense of self. 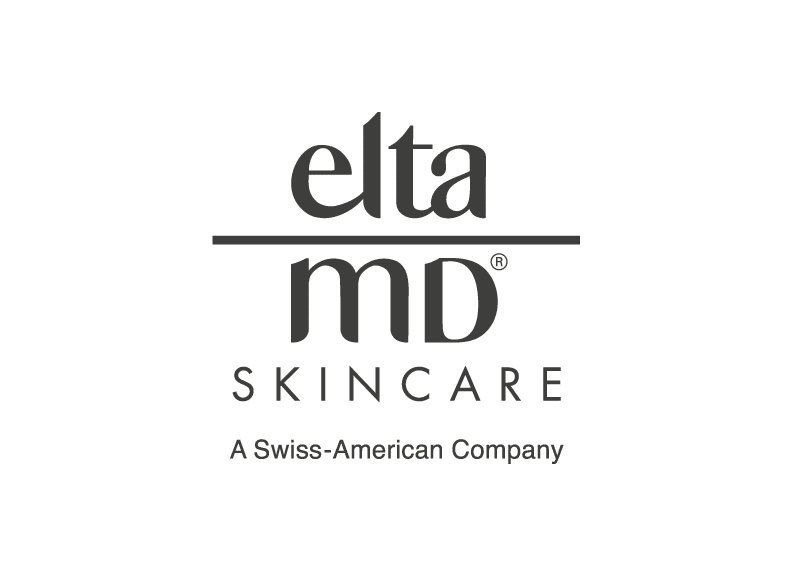 Montrose Dermatology + Cosmetics can provide you with a personalized skin care regimen with professional skin care products tailored to the needs of your skin. We also carry a variety of sunscreens for all skin types. Our office staff can assist you in choosing a protective sunscreen that you will enjoy wearing every day. Visit our office to pick up your favorite products today.